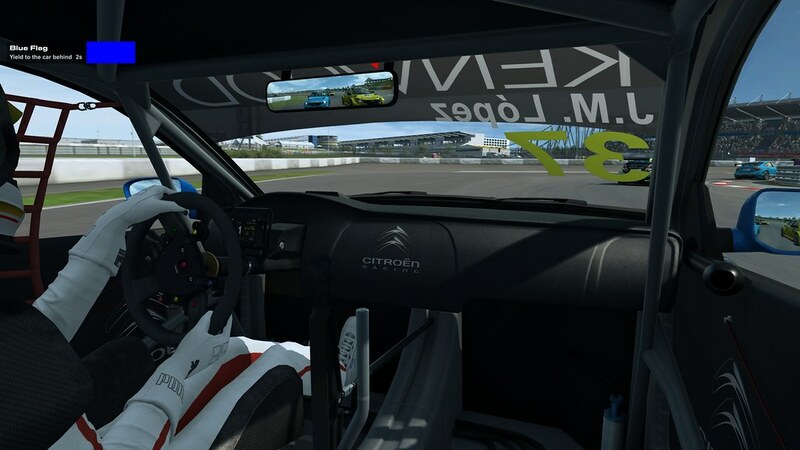 Home » RaceRoom » RaceRoom Flag Rules Feature Coming Next Week. 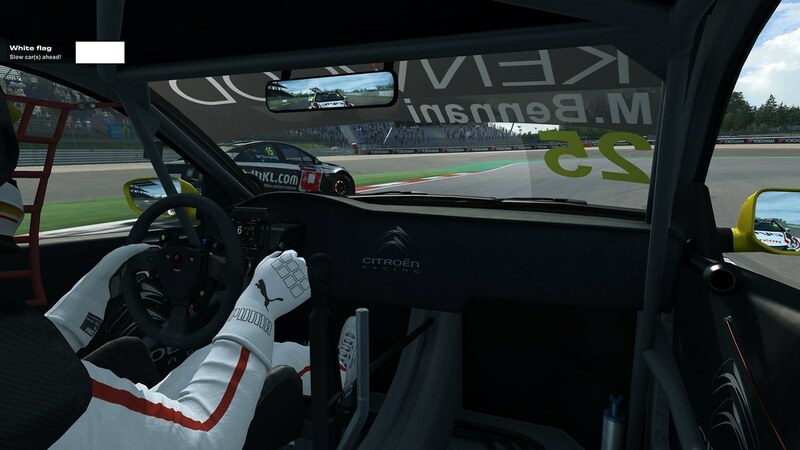 RaceRoom Flag Rules Feature Coming Next Week. 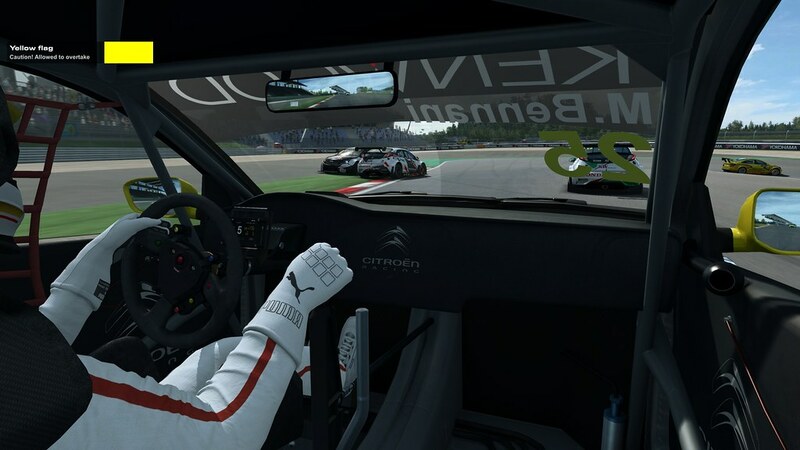 Sector3 Studios has confirmed that the upcoming RaceRoom Racing Experience patch due next week, will include the long requested active flag rules feature. 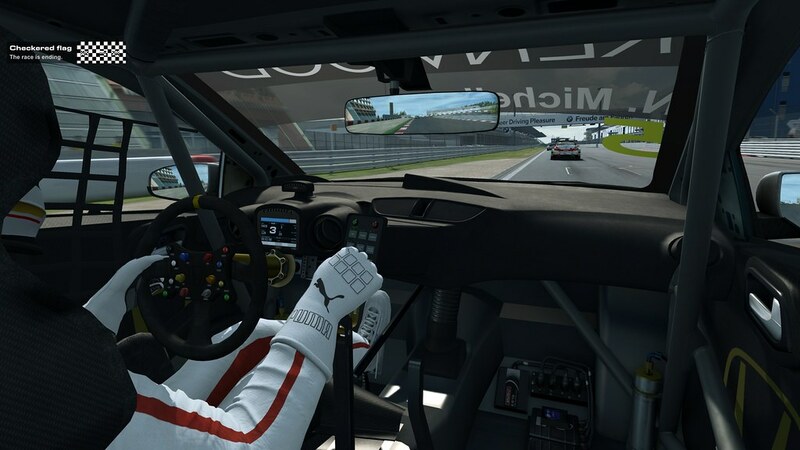 This new feature will further enhance the simulation value of the RaceRoom Racing simulator. 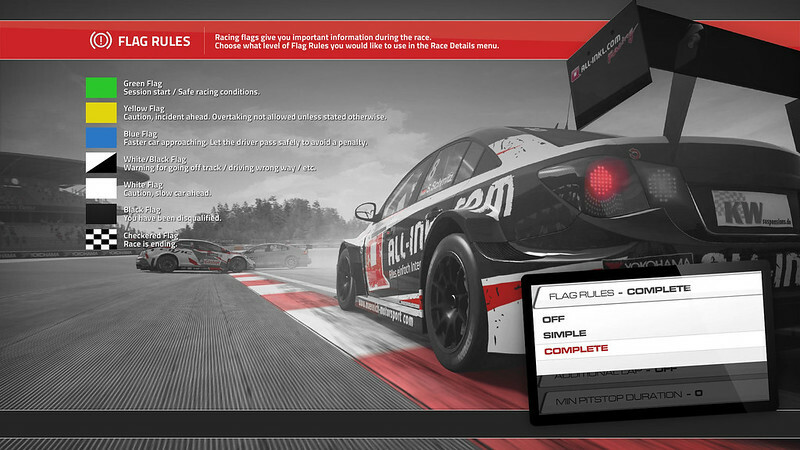 The flag rules will be applied in both single and multiplayer modes. 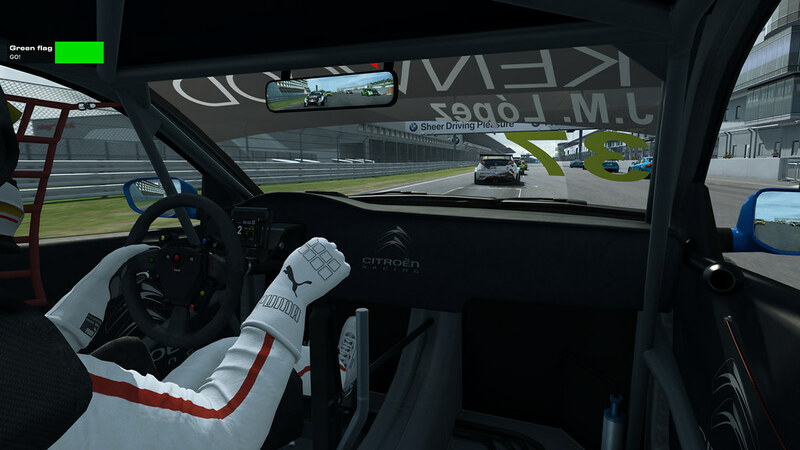 In single player mode, the AI will yield when they get a blue flag. 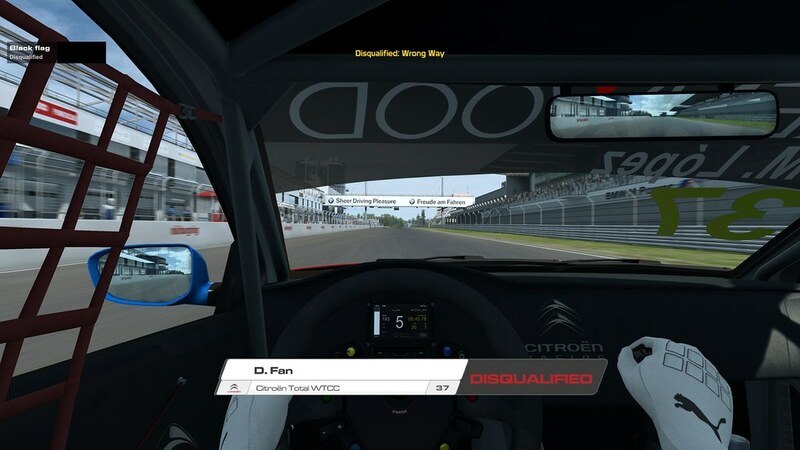 They will also be penalized for overtaking under yellow, just as the real player does. 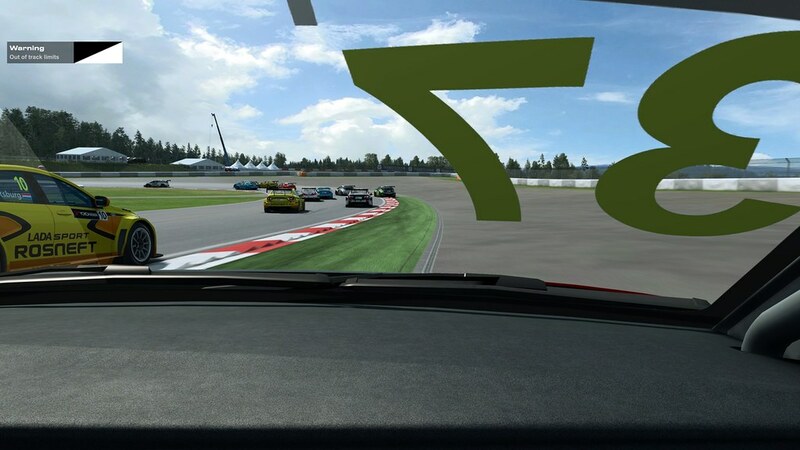 To start off, RaceRoom will feature 7 different racing flags.